Denny Hamlin picked up where he left off last year at Darlington Raceway on Saturday, winning the pole for Sunday’s Bojangles’ Southern 500. 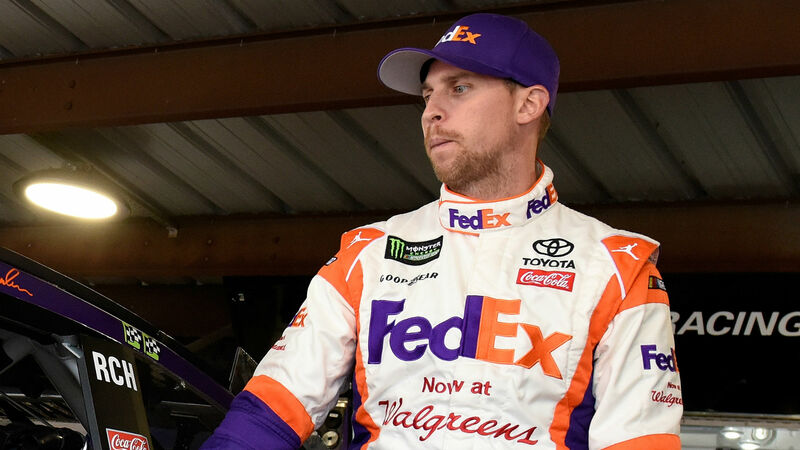 On a hot and humid day at the South Carolina track, Hamlin managed to save enough wear on his tires in the first two rounds of qualifying to come out on top in the final round. A two-time winner at Darlington, Hamlin won last year’s Southern 500. He knows that starting up front isn’t the only benefit of winning the pole at the treacherous 1.366-mile track. “The No. 1 pit stall is obviously very important here,” Hamlin told NBCSN afterward. It’s Hamlin’s third pole this season, and the 29th of his career. The Bojangles’ Southern 500 airs Sunday night at 6 p.m. ET on NBCSN.